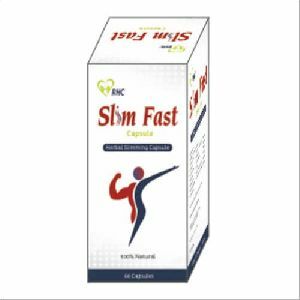 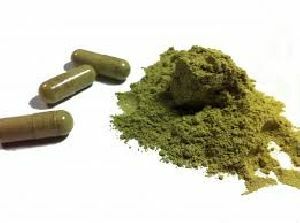 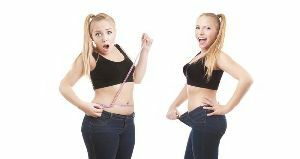 Our slimming weight management provides natural weight loss capsules, herbal slimming capsules formulation can be used to effectively manage weight naturally without side effects in a holistic approach. 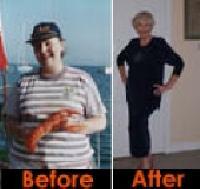 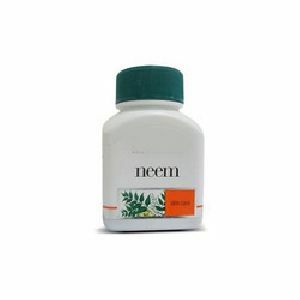 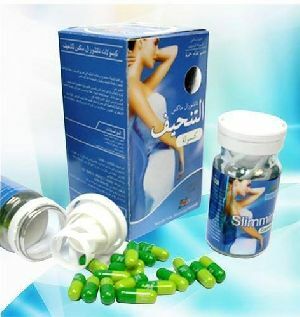 We offer obitek herb - herbal slimming capsules vee excel. 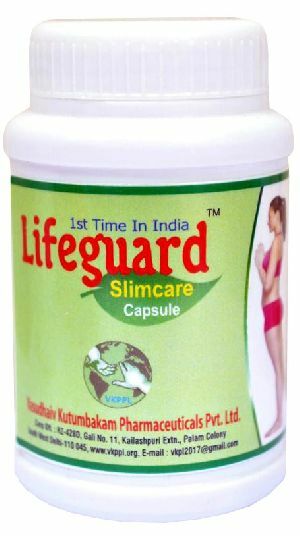 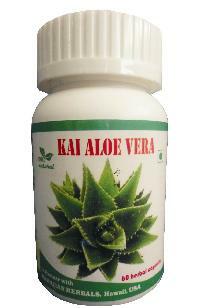 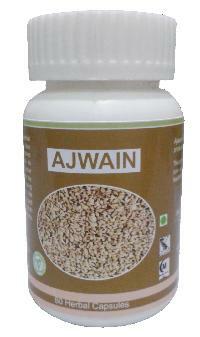 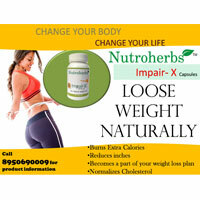 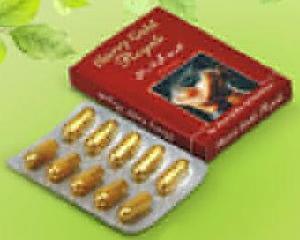 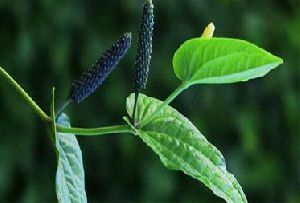 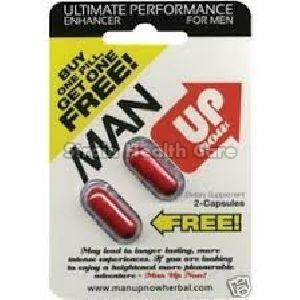 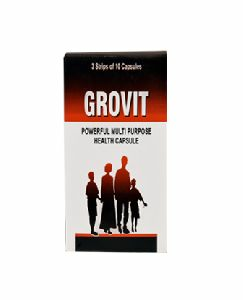 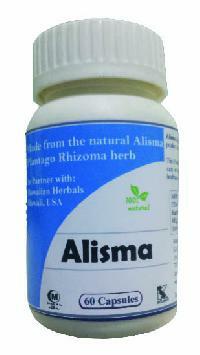 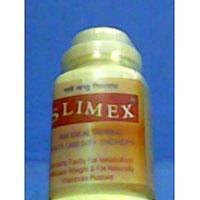 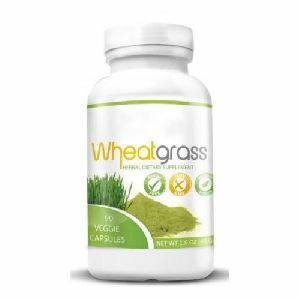 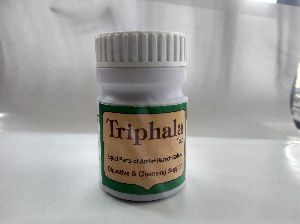 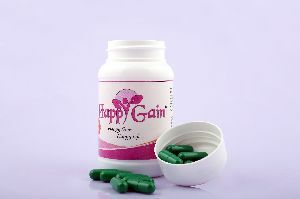 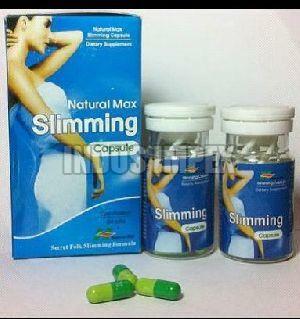 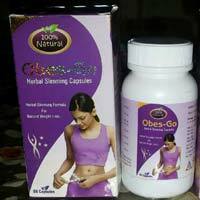 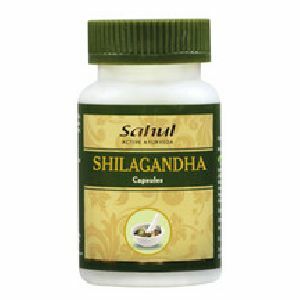 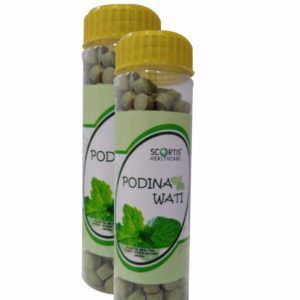 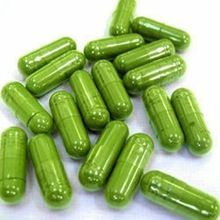 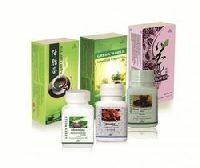 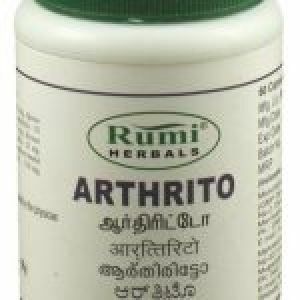 Herbal slimming capsules that helps in your slimming effort. 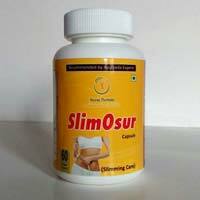 Ingredients used helps in burning the body fat. 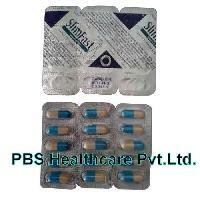 Vee Excel Drugs & Pharmaceuticals (p).. 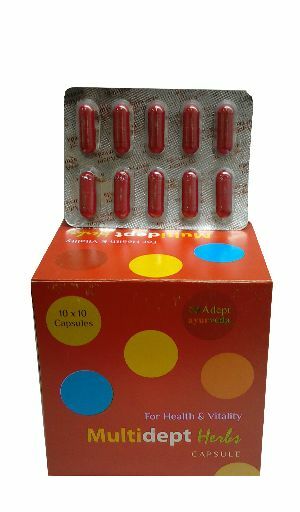 Packing Type : Hdpe Bottle. 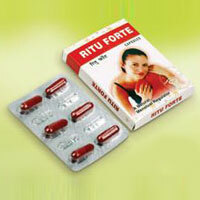 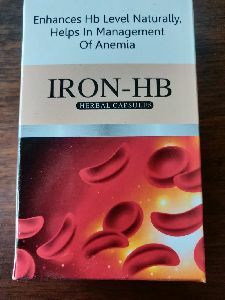 Dose : One Capsule Twice Daily, Preferably with Milk or as Directed By the Physician. 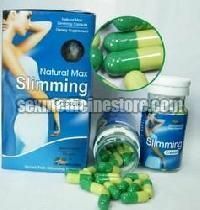 Dosage / Serving Size : 1 Capsule twice daily preferably with milk.